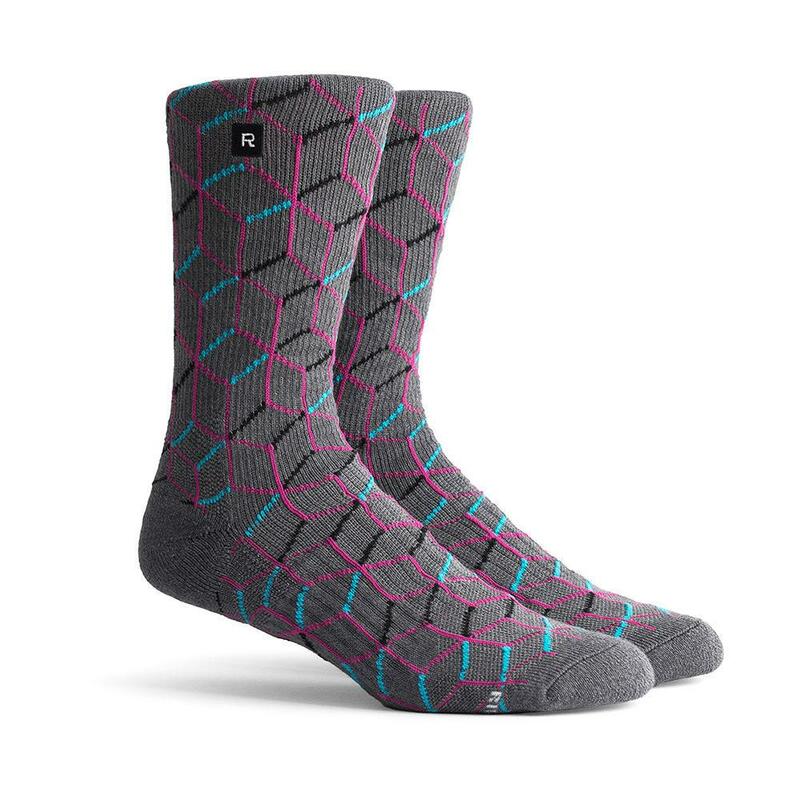 An athletic sock designed to give folks the opportunity to show off their individuality. Combed cotton blend crew socks with all-over knit pattern. Coolmax cotton with a padded footbed and arch support for superior athletic performance.